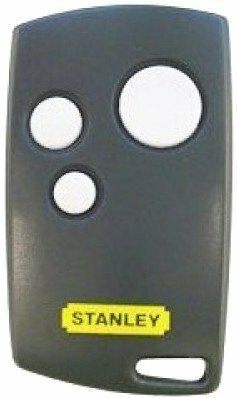 The three button remotes are the only Stanley remotes available. 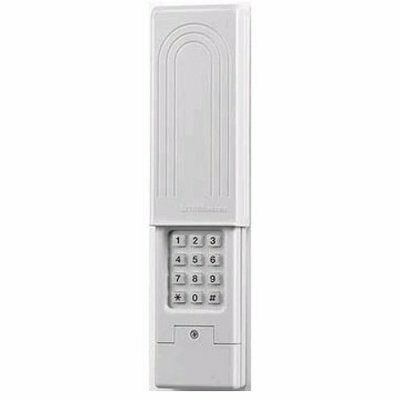 Use one remote button for each door as needed. 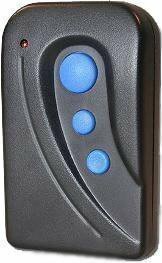 These are rolling code remotes that program to your opener's receiver on the motor head of your garage door opener.